TERRA-MARINE Agencies (Pvt) Ltd. is part of the TERRA-MARINE group and is one of the leading licensed and MLC-2006 attested seafarers’ recruitment and placement service providers and managers in Pakistan, operating since 1984, managed by a group of the sea-going Masters and Chief Engineers with extensive shore ship management and superintendence experience. 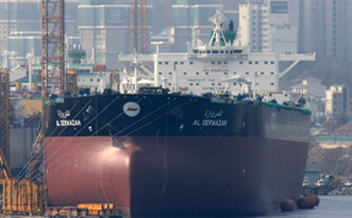 TERRA-MARINE offers its principals the flexibility of full or part seafarers management services for all ranks of seafarers and for any periods, i.e. permanent or temporary employment or for only performing delivery voyages and employment on off-shore rigs. The flexibility also includes the type of contract, i.e. 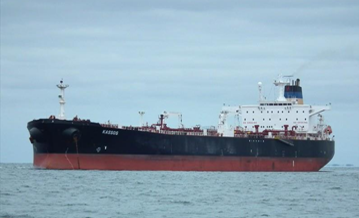 fees only or fixed lump sum for full crewing or any part of the seafarer’s costs as preferred by the principal, i.e. seafarers’ wages only and / or any other aspects of the seafarers costs such as victual ling, travel, catering, training etc. The agency is operated by a team of loyal and dedicated workforce specializing in HR, Legal, Marketing, Finance and Payroll professionals, well experienced in Crew Co-ordination and Marine Recruitment. 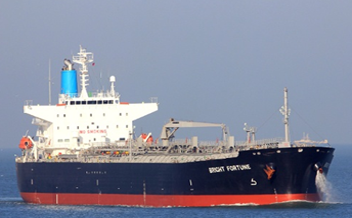 The company is attested for compliance by Lloyd's Register for Quality Management System of Seafarer Manning Offices (SMO), with Quality Assurance certification ISO-9001 in compliance with the requirements of Regulation 1.4 of the MLC – Maritime Labour Convention 2006. The quality system includes the documented procedures for crew management, recruitment and placement, emergency response plans, approved sub-contractors, credit control and internal audit plans. The agency is also certificated to ISO 14001-2004 and OHSAS 18001-2007 standards. 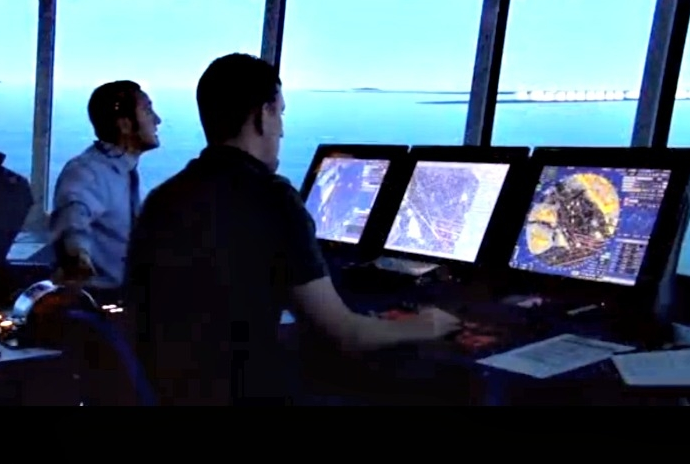 The Pakistan Maritime Training Complex is administered by the Administration, which is well equipped with simulators and other electronic training systems and material, and recognized by the World Maritime University in Malmo. Pakistan is on the IMO White List. 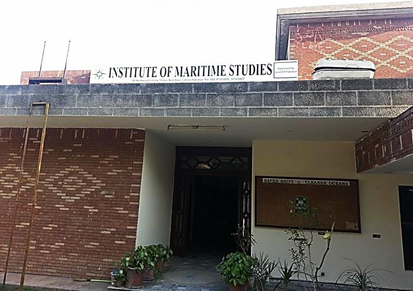 Recognizing the needs of the future the Company established its own Academy in the name of "Institute of Maritime Studies" (previously known as "Lahore Institute of Nautical Studies") click here for details Institute of Maritime Studies, which is fully accredited and approved by the Administration after having met more than recommended requirements under IMO guideline. The Academy's Principal is the ex-Chief Examiner for Engineers, Government of Pakistan and supported by a faculty of Master Mariners & Chief Officers, who have years of experience in their respective ranks on different type of vessels, trading world-wide. 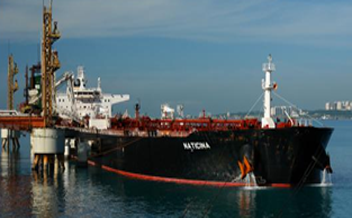 All courses and educational training for seafarers is conducted in English. All officers pass their high schooling in English and are fluent in the language. The ratings by and large are proficient in English. Ratings are subject to the Intensive English Language Program (IELP 5) course and test, and the English Marine Vocabulary course. 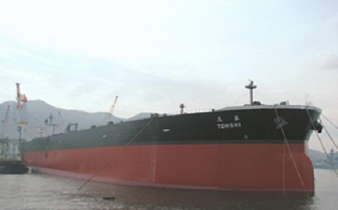 All officers and ratings employed by the Company are fully trained in accordance with current STCW Conventions. The Company has an extremely comprehensive database of about 4000 Officers and 1500 existing Ratings, which is continuously updated. 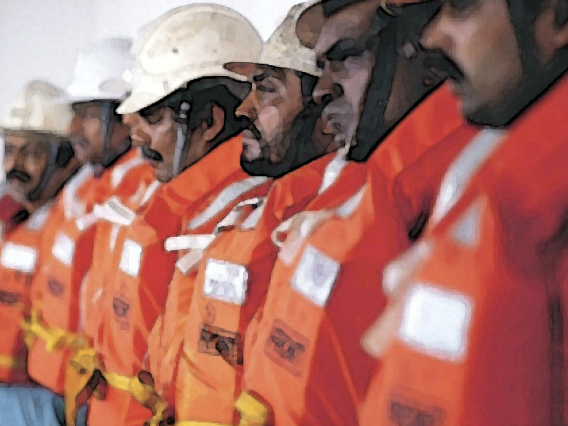 The database may be accessed to search by various categories of officers and ratings including types of vessels, special qualifications, experience, full contact details, availability and other relevant information, so as to efficiently identify and recommend the most suitable seafarers for particular assignment. The Company operates its own roaster for ratings. The Seamen are inducted in our roaster after a unique and thorough screening process after which they are dedicated for the Company's employment only. 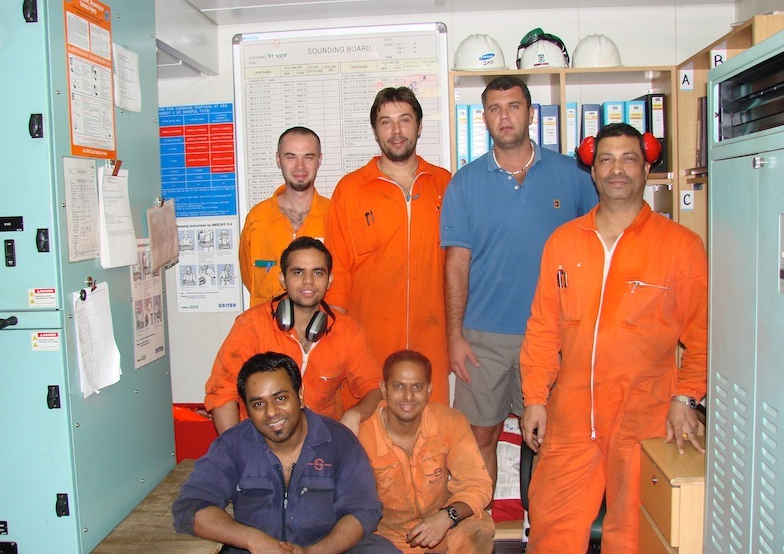 Red Sea Marine Management, Dubai, U.A.E. The Company maintains separate units for each Principal under the charge of a Marine Personnel Officer (MPO), who maintains a close liaison with Principals assigned to him overseen by the fleet personnel director. He attends to all matters pertaining to staff requirements from time to time. A team of exclusive support staff assists him. For efficient & economic movement of ships staff, the Company has a Travel Department with personnel specially experienced in handling of seafarers travelling for joining / repatriation. 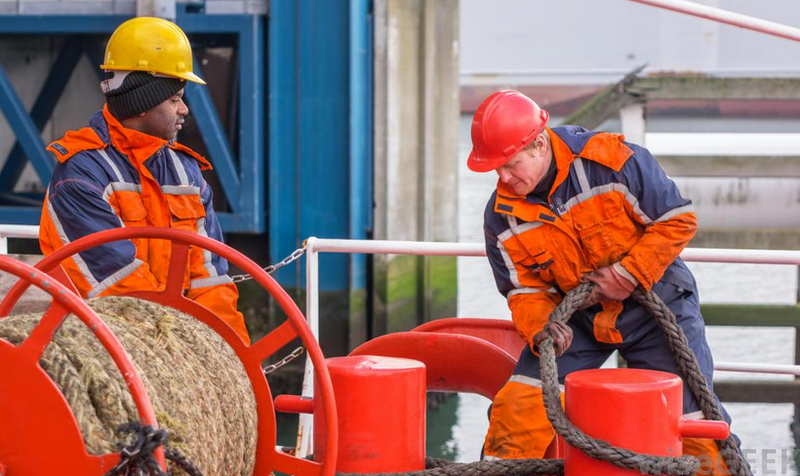 Manning and seafarers management is undertaken on fixed lump sum contracts, cost and fee contracts as well as supply individual officer and rating. 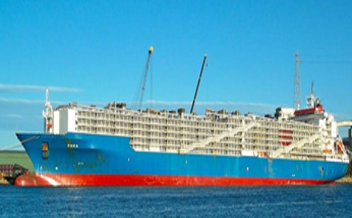 The Company employs seafarers on NMB (National Maritime Board - catering for national flag carriers), ILO (International Labour Organization) and ITF-TCC (International Trade Federation - Total Seafarers Cost, essentially for FOC vessels).